Blended finance uses development finance and philanthropic resources to mitigate risks through instruments like mezzanine finance arrangements, where the public sector body accepts the first loss and enhances returns for investors. Through blended finance, public funds can target a risk that the private sector is unwilling to take. It is expected to enable greater development impact and significantly improve public sector leverage. There is a USD 2.5 trillion annual gap in financing for the SDGs. “Blending” capital to back high growth, mid-market companies in frontier markets have the potential to unlock capital flows in sectors and markets critical to developing the 17 SDG’s. It is essential to combine the skillsets of donors and private investors to enable social change. 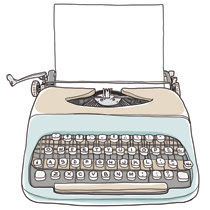 In blended finance, as one size does not fit all. Different partnerships require various types of investment and finance instruments and at different stages of the process. In order to drive the systematic inclusive transformation of markets, the following steps must be observed: engaging governments, assessing the markets, creating an ecosystem blueprint, managing and designing investments and measuring results to measure impact. Private capital mobilized through blended finance is most likely to be invested in infrastructure or other productive sectors. The current amount of private sector investment to developing countries due to blended finance is small, but growing compared with other financial flows. ASEAN and South Asia are building infrastructure at an extremely rapid rate, which is transforming the city centers and areas of economic activity dramatically. However, while the regions have even more to build, the scoping, financing and structuring of these infrastructural projects needs to be changed. The SDIP created the new SDIP ASEAN Hub to support Asia’s USD 26 trillion need for infrastructure development by 2030, by enabling local projects to attain funding and promoting blended finance through a mix of public, private and charitable investment. The World Bank is pursuing blended finance, combining grants from donor countries like the Nordic countries with the bank’s resources to cut down the interest rate on the loan and reduce risk, to create lower cost project financing for infrastructure in Indonesia. Parami Energy is encouraging the Myanmar government to sign up for blended finance to meet the country’s infrastructural need. They are looking at Sustainable Development Investment Partnership (SDIP), OECD’s and WEF’s joint venture to provide a cheaper source of capital through this mode of finance. 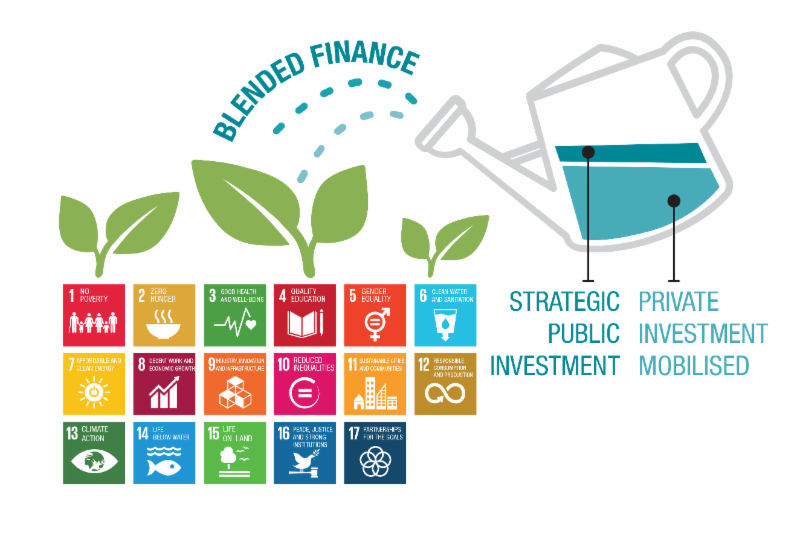 The OECD explored the role of blended finance in delivering SDGs and to develop ‘an inclusive, targeted, results-oriented work programme’ on blended finance. It is thus, important to evoke the need to increase the understanding and transparency of these financial flows.